Summer is approaching and people are busy in making plans for wonderful vacations. This is the time for which people wait throughout the year. Although, there are lots of planning to be done before heading towards a wonderful location for summer vacation, but one thing which makes people uneasy is related to their doggies. People need to shop for dog costume and accessories for summer and they want to know about the best places to find these essential things. Everybody loves to go on a vacation with their loving dogs. However, to keep their dogs safe and healthy people need specially designed summer gears, costumes, and other accessories. Nowadays, dog owners do not need to worry about these things as they have wide range of shopping option for specialized summer costume, accessories and other gears for their doggies. Prominent dog fashion designers have done a great job is designing comfortable, stylish and good looking summer dog costumes, accessories (like sun glasses, hat, and life jackets), and other essential gears. 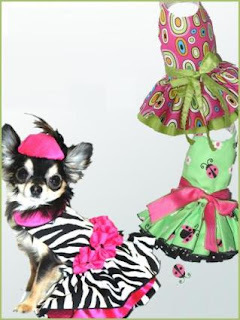 Online dog boutiques are the best place to buy all exclusive pet costumes, apparel, and accessories meant for summer. No matter, what people are planning to do this summer? They can always buy the most suitable costumes and accessories for their doggies. Even if they are going for adventurous hiking or mountaineering trip or a fun filled beach holiday, they can always find suitable costumes and accessories providing a comfortable and safe summer holiday experience for you and your doggies too. Summer collection includes exciting beachwear, sunglasses, backpacks, life jackets, sun screen, cooling mats and others. People can find comprehensive summer gears and summer costumes for their doggies at online dog boutiques. Having a look on special summer collection can make anybody say "wow". People will be amazed with the quality and look of summer costumes and accessories. Therefore, if anybody is planning to go on summer vacation and worried about finding the best designs of dog costumes, beachwear, life jackets or anything else required for doggies, they can head towards reputed online pet fashion stores. 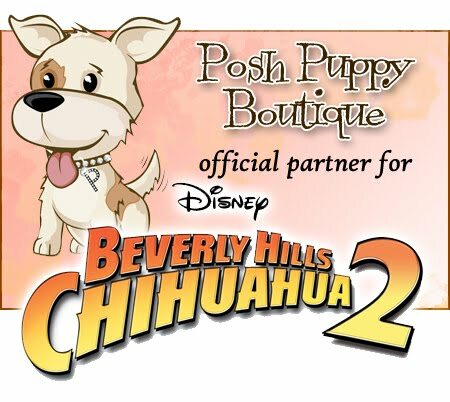 This summer, all online dog boutiques are geared up to provide the best ever summer dog fashion collection to pet lovers. 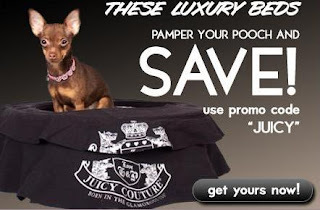 Online Dog Boutiques – What They Offer? One of the major reasons behind address online dog boutiques as the paradise for dog fashion shopping is the convenient shopping experience offered by them. Yes, it is true. 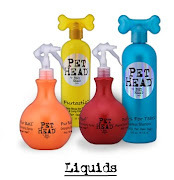 Dog lovers no longer need to go through the whole range of dog fashion products in order to find their preferred item. They can directly jump towards the product category of their interest. Brand conscious dog owners can directly hop into the category displaying respective designer’s creations. Icing on the cake is the secure online payment gateway and quick delivery of purchased dog fashion apparel to customer’s doorstep.